Any organism having as its fundamental structural unit a cell type that contains specialized organelles in the cytoplasm, a membrane-bound nucleus enclosing genetic material organized into chromosomes, and an elaborate system of division by mitosis or meiosis, characteristic of all life forms except bacteria, blue-green algae, and other primitive microorganisms. An organism that cannot manufacture its own food and instead obtains its food and energy by taking in organic substances, usually plant or animal matter. 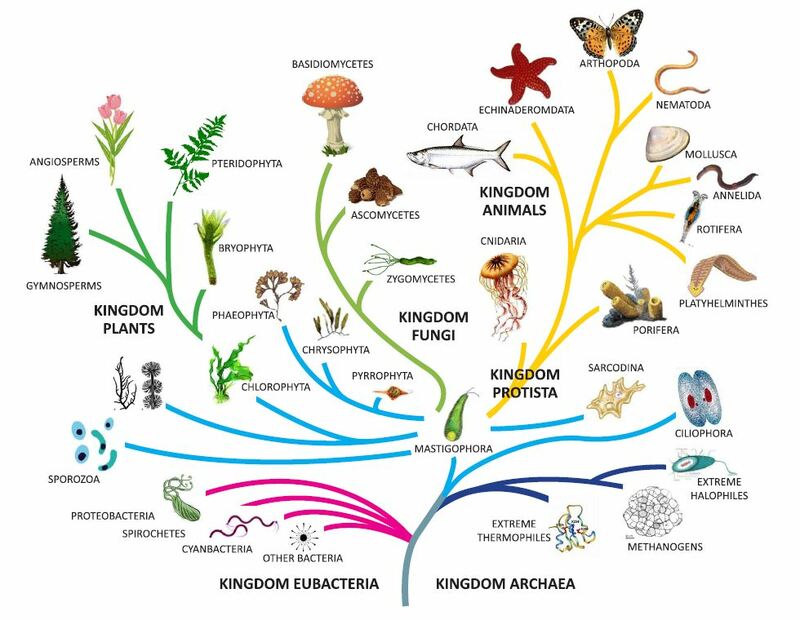 All animals, protozoans, fungi, and most bacteria are heterotrophs.